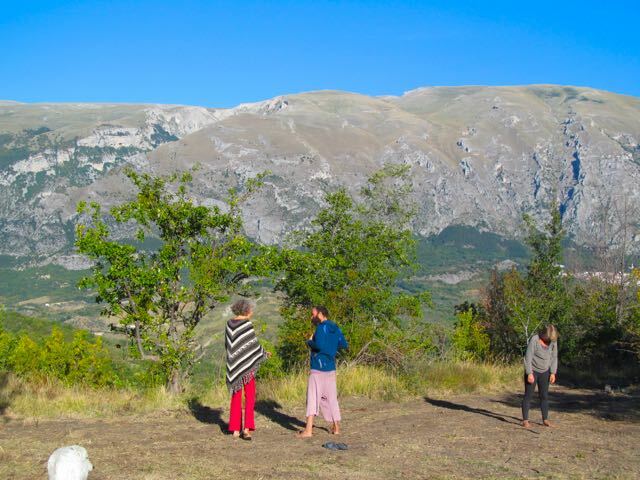 Spirits Intent’s next event at Heartland, our campsite in Abruzzo, Central Italy, will be The Dance of Collective Alchemy – a telepathic, cleansing journey into the roots of the inner being. This event will be centred around the Spring Equinox, leading up to the Full Moon in Libra: 19th – 23rd March. This is the first event we are hosting in collaboration with Anahata Healing Centre, from the nearby town of Lancing. Anahata is focused on the research and teaching of awareness through the healing arts and Angela Schmel, the facilitator, is a pioneer the movement of holistic events in Italy. This event will be bilingual (Italian and English), so is a good chance for any of you who want to improve one or the other languages. Alchemy, in its exoteric form, is an ancient art which laid the groundwork for modern chemistry and medicine and is popularly known as the process of turning “base metals” (nonprecious metals such as copper and iron) into gold, using a substance called “The Philosophers’ Stone’. Alchemy was thus seen as a science but also as a magical spiritual tradition, as, in a parallel process to purifying base metals, alchemists might gain the ability to purify the human soul. We are thus borrowing this term to represent a process of purifying the essence in us, to use our channels for something more than feeling, seeing and hearing. The idea of Collective Alchemy is the fusing of separate parts into one collective whole, a process where the separate individual is replaced by a greater entity: The Group Body. Our events all have this process as an underlying theme where the participants walk gently through the barriers of The Self. 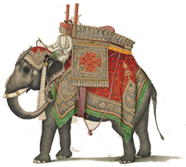 We aim to allow people to see that what we call the self is just a receptacle that holds many aspects. This particular event, has two parts – the first part of the event will be focused on working on our abilities to extend the senses into other realms – using the technique of gazing to silence the mind so we can start hearing thoughts and working with them, with the goal that perhaps we can realise that telepathy is simply being connected to others through the group mind phenomena, and isn’t so hard to perform. This part will involve a celebration of the Spring Equinox, the meeting of the Dark and Light, when Persephone returns from the Underworld and the Earth is reborn – culminating in an Equinox celebration, with celebratory dances and songs around a big fire. The second half we will be taking those abilities hopefully a step further to be able to affect the outside reality, a sort of magic if you want. The idea we aim to arrive at, is that even the outside world isn’t separate and we can affect it with our inner sense of being. (Photo from friend, Bill Whitefeather). In this part of the event, the outer focus will be centred around the building of a sweat lodge and the journey of purification it brings. This is a ritual of entering the Earth’s womb and being reborn and the women will prepare for it by going through the 13 Munay-Ki Rite of the Womb and the men will learn to build a structure both externally and on an inner level. 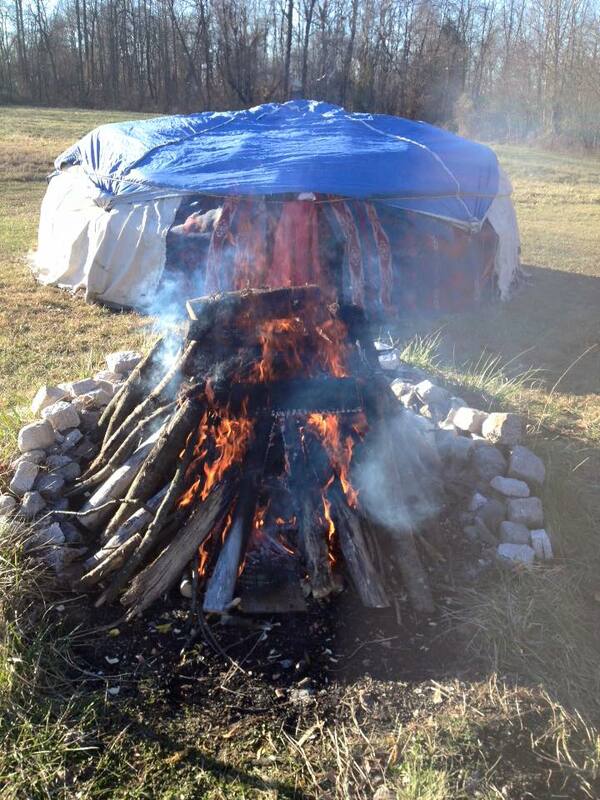 The sweat lodge is a traditional ceremony to cleanse the body and soul, and is built as a simple hut-like structure of saplings and covered with blankets. A fire pit is built in front of it, in which stones are heated. The ceremony involves the group entering the lodge, after being cleansed with the smoke of sacred herbs and into the darkness. The stones are brought in one by one by the Fire keeper. The door is closed, and a designated person, the Pourer, pours water onto the stones, and thus creates the cleansing steam. Prayers and Intent are called, and songs of several different traditions are sung (which we will have learnt the night before). It is done in 4 rounds, one for each of the directions, and in each round, more stores are brought in. After the ceremony we jump into the cold river, or pour cold buckets of water over ourselves and then have a simple meal, with a purified Body and Mind. 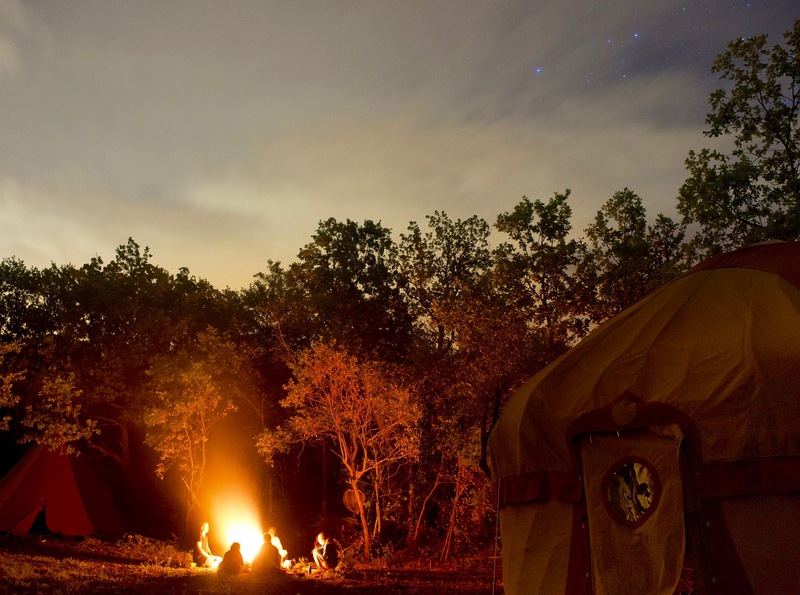 We will be living as a tribe on the Earth – sleeping in our nomadic structures: yurts, tipis and baker tents (although you are welcome to bring your own tents), cooking on the fire and bathing in the rivers. There is also a hot fired bath, and of course the sweat lodge is the deepest cleansing for our bodies, but also our spirit. 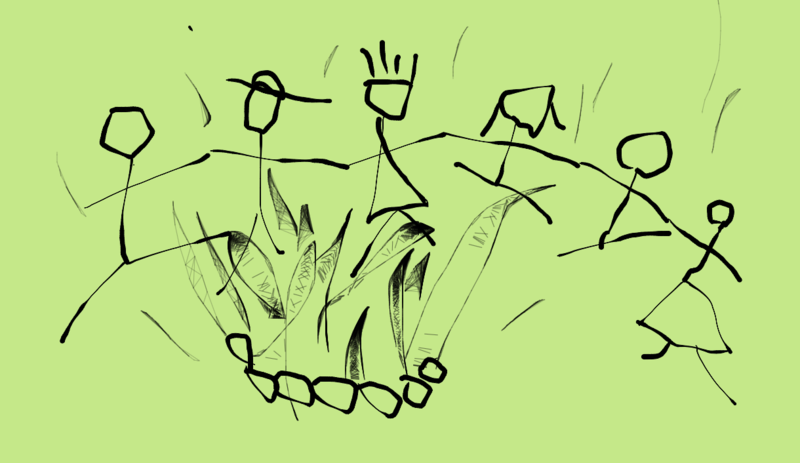 At nights we will gather around the fire for songs, stories and celebration. There are also local guest houses if you need more comfort, although much of this experience is the wild living. Cost: 280 Euros (concessions available).